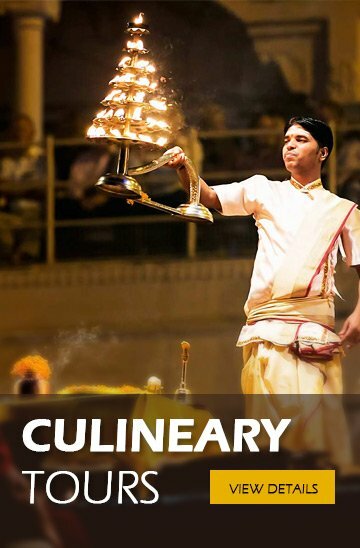 To be the leading Inbound Tour Operator in India with clients from all over the world travelling to India on business and leisure trips. All tours specializing in personal attention and service excellence. 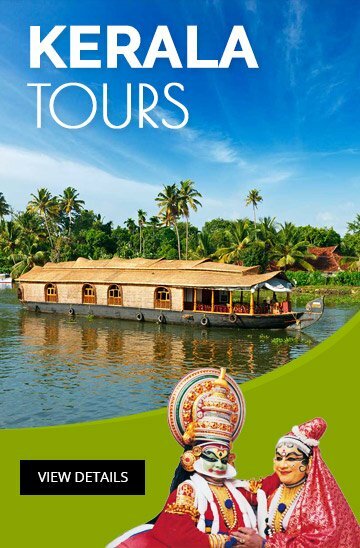 Tours have been carefully designed to ensure that the traveler enjoys the diverse experiences of unspoiled countryside, little known treasures, beaches, desert, mountains, wild life and its Unity in Diversity, different languages, cultures and customs has to offer journey with Seasons & Vacations Travel and a true experience of Incredible India! We are a "Complete Holiday Travel Solution Company" offering a choice of Conferences /FIT/Group Tour/Incentives to your valued employees / dealers – all under one roof. Pricing that you will find the most competitive in the industry. A.T. Seasons & Vacations Travel Pvt. Ltd. has a record of consistently delivering successful conferences, Incentives and tours of highest quality. It is this uncompromising commitment to quality that has allowed Seasons & Vacations to constantly enlarge its working scope and experience. No more waiting, as we are headquartered in New Delhi with network office at 34 locations in India. A.T. Seasons & Vacations Travel Pvt. Ltd. is justifiably proud of the caliber and expertise of the company's human resources. The group's experienced team of 15 professionals is trained to handle every aspect of services from the earliest pre-planning stage to its successful completion. 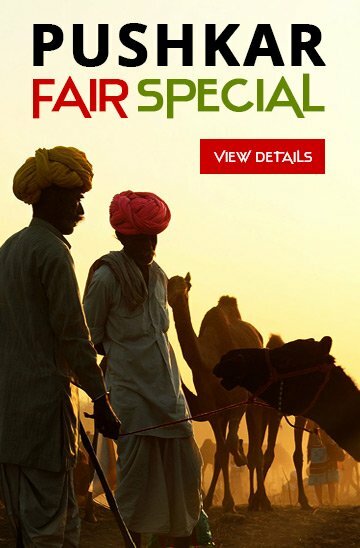 Show you the India and the entire world in the most professional manner – offer them a wide variety of tours to choose from. All hotels are selected keeping the desires of International Travelers of various countries in mind (no compromise on quality). 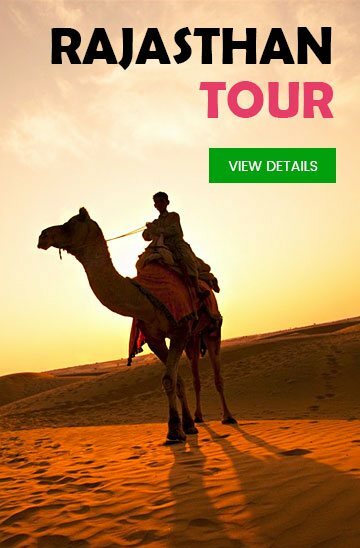 All our tours are all-inclusive, and there are no hidden costs whatsoever. 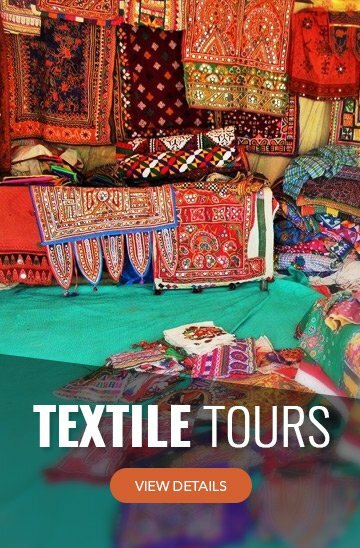 All our tours will be handled by professional and experienced tour consultants. We are working all days of the week, all weeks of the month and all months of the year to provide our clients round the clock service. An event that achieves its objective fully and exceeds the client's every expectation of quality, value and thereby, justify the money spent.